Now that the weather is cooling down, I think I can talk again about tea. 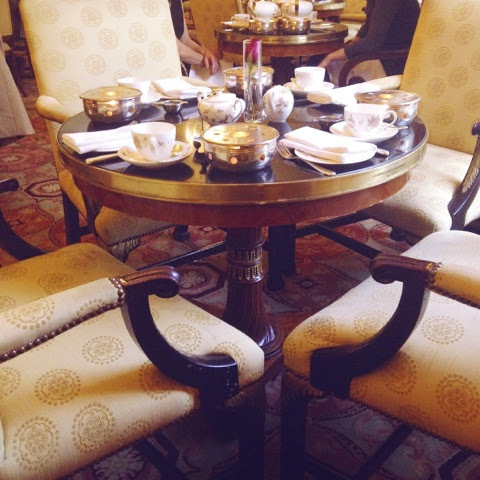 ;) Today's post is about afternoon tea at Taj Hotel Boston. 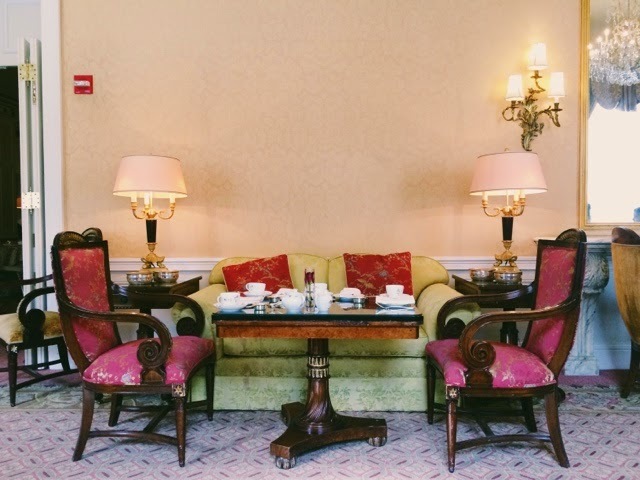 I have now been to the Taj 4 or 5 times and I can say it's my favorite place for tea in Boston so far. 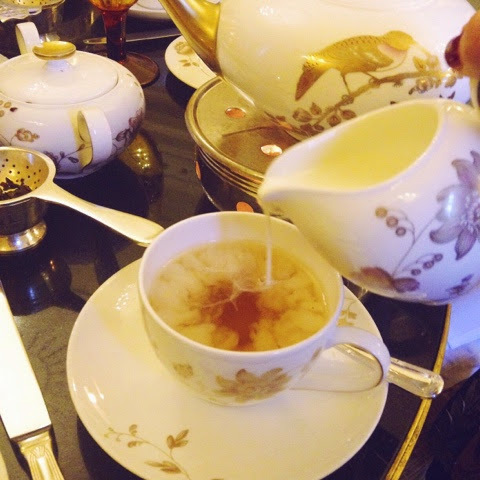 It feels very classic and traditional (the waiter pour your tea for you! ), a bit like a Downton Abbey scene. The room, called The French Room, is beautiful, the staff is friendly and there's a musician playing live, which adds so much to the atmosphere of the place. The food is pretty (yes, pretty) and so delicious! I'm already planning on going back soon! 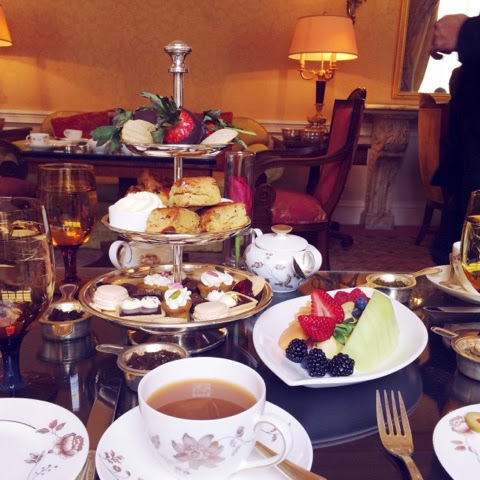 Here are other afternoon teas I had in Boston. Ugh so darling-- I haven't been in ages and am dying for a trip there! I haven't been since I was a wee one, so I definitely am due for a trip back!